Kidpower skills gave my son the confidence to stop the middle school bullying that was making him miserable. Kidpower showed me how to advocate for our four-year-old daughter, who was being taunted at her preschool. Most of the Misery from Bullying is Preventable! 3. Stay in charge of what you say and do by managing your emotional triggers so that you are able to think clearly, make wise choices, and act respectfully towards yourself and others no matter how you feel inside. Acting respectfully sometimes requires NOT doing what someone wants you to by refusing politely and instead doing what you think is safest or best for your well-being. 6. Check First and Think First before you make decisions about what you do, who is with you, and where you go. Until they have the experience and the skills to make these decisions for themselves, children are safest if they Stay Together with their parents and other responsible adults and Check First before changing the plan. Both children and adults are safer if they Think First before taking action – and Check First with those who are responsible for the results of their decisions. 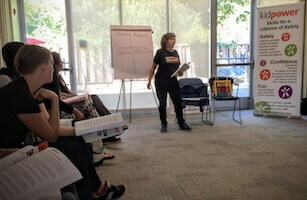 Are you a member of Kidpower’s Online Resource Library? While many of the above articles are open to guest access, some do require online Library membership to access. Login or Sign-up for our free community Library membership to access these and hundreds more Kidpower resources. This ABC View from the Bay interview with Irene van der Zande, Kidpower’s Executive Director and Founder, who describes how parents and teachers can use Kidpower Social Safety Skills to protect their kids from bullying. Teens Speak Out About Bullying! Kidpower of Colorado Teen Advisory Board created this video project to raise awareness about bullying and as a call to action. 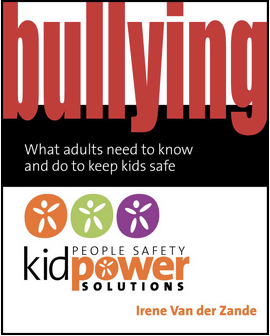 Kidpower’s Bullying Solutions Book gives clear explanations, inspiring stories, and step-by-step activities to help teach skills to address and stop bullying, abuse, and violence effectively. This book is used by many schools and youth organizations as a foundation for their own anti-bullying and abuse prevention programs. 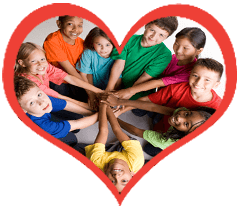 The Kidpower Book for Caring Adults: Personal Safety, Self-Protection, Confidence, and Advocacy for Young People provides a tremendous foundation for how to use “Social Safety” knowledge and skills for your family, school, and youth organization. Kidpower and Fullpower Safety Comics and Teaching Books give cartoon-illustrated tools for teaching and practicing Social Safety Skills in age-appropriate, positive ways. 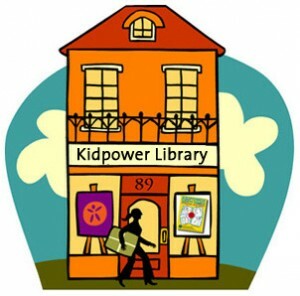 Login or Sign-up for our free community Library membership to access hundreds of Kidpower resources.